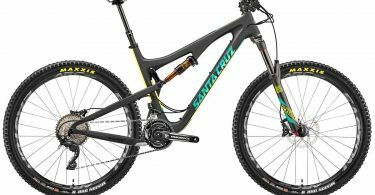 Have you been waiting for those end-of-summer sales to pull the trigger on that new Santa Cruz Nomad? Well, here’s your chance – take 20% off select Nomad builds including the XX1 Enve while supplies last. The Santa Cruz Nomad is among the most capable long-travel, all-mountain bikes available. 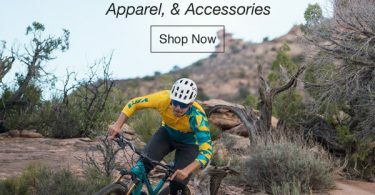 Its six-and-a-half inches of rear travel, managed by a newly-redesigned VPP suspension system, make the Nomad comfortable in the steepest, roughest terrain on the planet — oh, and you can actually pedal it, too.